RANLife Inc. : RANLife Home Loans Offers Relief To Previous Short Sellers and AnswersThe Common Question: How Long After A Short Sale Can I Buy? 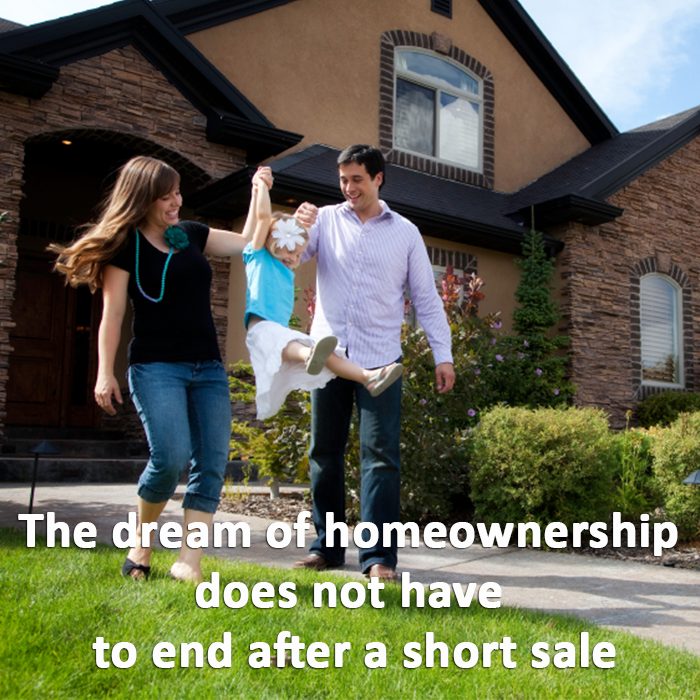 RANLife Home Loans Offers Relief To Previous Short Sellers and AnswersThe Common Question: How Long After A Short Sale Can I Buy? RANLife is announcing that a short sale does not have to mean an end to the dream of home ownership. With a little time, preparation, and research it is possible to obtain another home loan, sometimes in as little as two years. “It all depends on the program and terms the client is seeking,” said RANLife’s AVP of underwriting, Kathryn Wigner. “Three years is the average amount of time, but it can be as little as two.” Potential home buyers should consult about how much to save up for a down payment and also recall on any late payments prior to the short sale. Because the guidelines are specific to each loan program and every scenario can be case by case, Wigner recommends talking to a licensed loan officer. Home buyers may not be aware about all the latest guidelines and programs available, but a loan officer can provide borrowers with a free financial analysis and find a custom solution to getting a previous short seller to qualify for a home again. Besides length in time, underwriters will also take into account other various compensating factors when analyzing a borrower. Have they reestablished credit and are they using it responsibly? Is their income stable? Does they have enough saved funds to contribute to the transaction? These are all questions that must be answered before issuing a loan approval. Other than the required waiting time, borrowers must have a qualifying FICO score. One piece of advice that Wigner offers to previous short sellers is to immediately start cleaning up credit. “With the right actions in place, two years can be more than enough time to get back to stellar credit.” She recommends beginning with a secure credit card when first starting to rebuilt credit. Paying off any other credit card debt and continuing to make payments on time will also set borrowers on the right track. “The good news is, even with today’s tight lending requirements, it is still possible to buy a home after a short sale,” Wigner commented. Potential home buyers with any questions or confusion on qualifying are advised to contact a RANLife representative today. At RANLife Home Loans our experienced mortgage professionals view a refinance, or purchase of a home loan, as more than just a onetime transaction. We believe it is a start of a long term relationship that can save the homeowner thousands of dollars over the life of their loan. To find out more information, please visit us at http://www.ranlife.com. NMLS #3151.